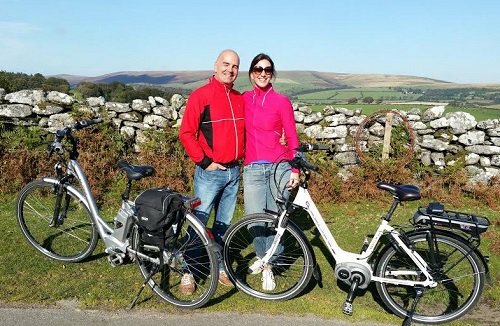 Enjoy a very different way of exploring Dartmoor when you stay at the Two Bridges Hotel, with Dartmoor Electric Bikes. 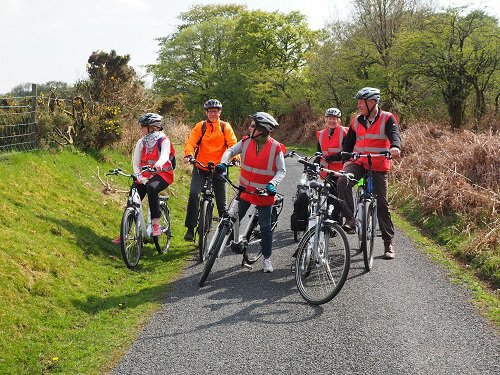 Dartmoor Electric Bicycles offer guided bike tours and bike hire, allowing you to explore hidden Dartmoor on two wheels, enjoying stunning scenery and not-too-strenuous exercise thanks to the electric power boost! The half day or full day guided tours follow carefully planned routes exploring Dartmoor’s diverse and fascinating history. You’ll find panoramic views and picnic spots along the way. The top-of-the-range electric bikes make cycling on Dartmoor thoroughly enjoyable for everyone. The electric motor acts like an extra pair of legs, providing much-needed assistance on hilly stretches. And their plush saddles ensure a comfortable ride all day long! There’s a choice of touring bikes, off-road bikes and mountain bikes on offer. 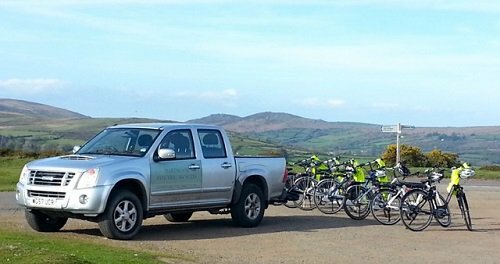 If there are few of you, Dartmoor Electric Bicycles will be pleased to deliver and collect your bikes at Two Bridges, by arrangement. Helmets are provided. You must be over 14 to take part.